Despite their long history of peaceful conflict resolution, not to mention intervention, Soviet and Russian diplomats have sometimes found themselves at the center of international scandals. 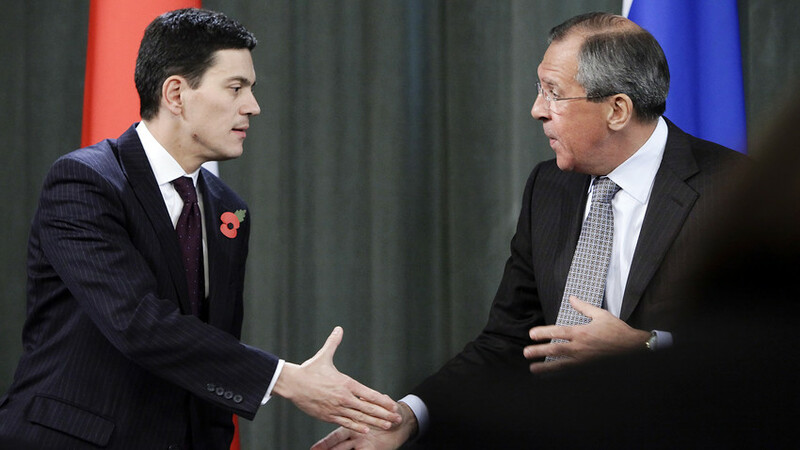 Russia Beyond lists three of the most scandalous uproars where Russia’s foreign ministers were key figures. To a large degree these clamorous events were rooted in a continuation of the country’s foreign policy line, and it’s hard to say if the actions of the ministers were the immediate reason for controversy. In the public’s mind, however, these men are closely tied to these international brouhahas. 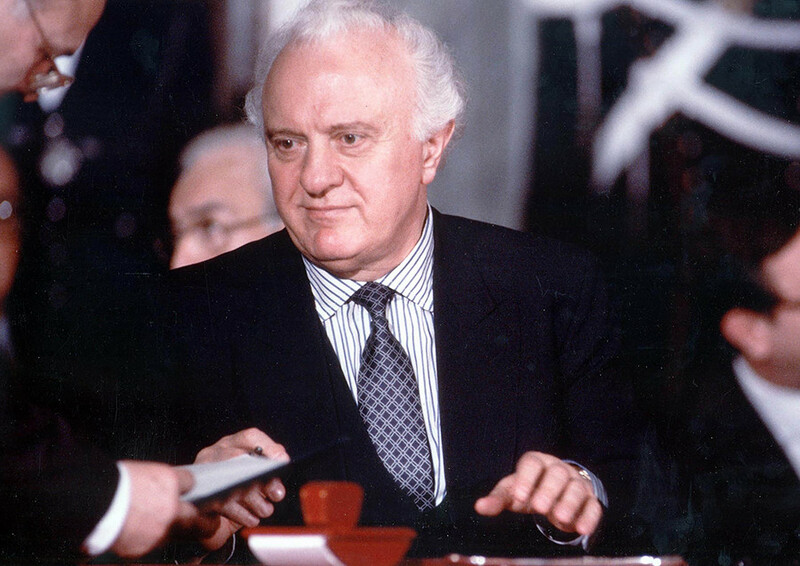 The Soviet Union’s last foreign minister, Eduard Shevardnadze, is on this list for signing a treaty in the summer of 1990 that defined the Bering Sea maritime boundary between the USSR and the U.S. (The two countries had been unable to agree on the issue for decades.) While neither the Soviet, nor the Russian parliament, ratified the agreement, the U.S. Congress quickly approved it. Meanwhile, over the past 27 years Russia has implemented it only on a temporary basis. According to the agreement, the larger part of the disputed territory of 15 square nautical miles, which is important for Russian fishermen, was given to the U.S. In some areas, Washington extended its economic zone beyond the traditional 200 miles, and secured a much larger part of the continental shelf that’s believed to contain deposits of oil and gas. 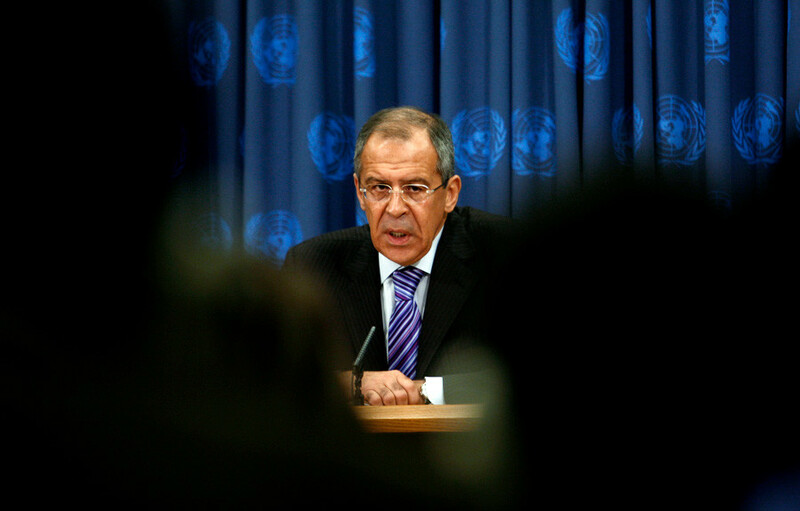 “…For 20 years our [Russian] losses amounted to 4 million tons of fish, equal to $3 billion dollars. The agreement that caused such losses is referred to by Russian Far Eastern fishermen as ‘Shevardnadze’s treason,’” wrote ex-deputy Soviet fishing industry minister, Vyacheslav Zilanov, in 2017. Similar loss estimates were made in 2003 by Russia’s General Accounting Chamber. Shevardnadze’s predecessor at the Soviet foreign ministry, Andrey Gromyko, held the post for 28 years and managed to avoid public controversy, except for one occasion in 1960. Referred to in the West as “Andrew the wolf,” “Robot-misanthrope,” and “Man without a face” for his principled stance, Gromyko once broke his stalwart demeanor when he had to support his boss during an infamous ruckus at the UN. Nikita Khrushchev’s shoe-banging antics at the UN General Assembly in October 1960 are well-known. The Soviet leader was enraged by British Prime Minister Harold Macmillan’s criticism of Soviet foreign policy. “Frankly speaking, my first thought was that Khrushchev felt sick, but in a moment I realized that our leader was protesting, trying to put Macmillan in an uncomfortable situation. I became tense and started to knock on the table – one had to support the head of the Soviet delegation. I did not look at Khrushchev, I felt uncomfortable. The situation was comical,” Gromyko later said to his son. 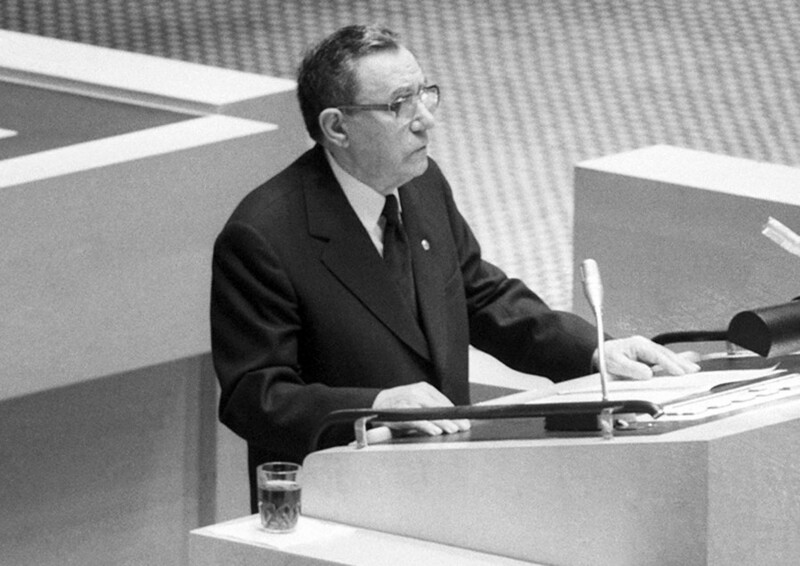 Gromyko also wasn’t happy with the unexpected move, but he had no other choice but to join the Soviet leader in one of the most memorable events in UN history. You can read more about Andrey Gromyko here. The man behind "Mr. No"